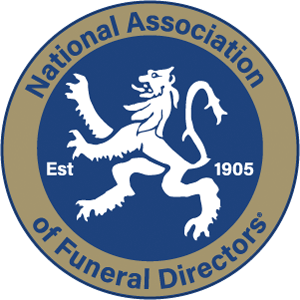 In recent years funeral directors from across the country have started to report that they are holding people’s ashes from funerals that happened over 50 years ago. As a funeral firm that has been running for over 90 years we too have unclaimed ashes. We find that the time around the funeral is very poignant and emotional and many people haven’t planned what to do with their relative’s ashes, so we keep hold of them until they make up their mind. I believe there is another reason for unclaimed ashes which is, that back when my great grandfather and grandpa were running the business the norm was for people to be buried and the crematorium in Swindon only opened in the late 1960’s. Burial is a very final act but with a cremation part of your loved ones body is returned making people unsure what to do. Burial – After the funeral your loved ones ashes can be transferred into a wooden casket or other biodegradable container and buried in a local churchyard or cemetery. There are often very strict rules about whether ashes can be buried in a certain place and this generally depends on which parish the deceased lived within so it’s best to check before making a decision. Scattering – Ashes can be scattered at the local crematorium, at a memorable place or at sea. An extensive list on where ashes can be scattered can be found at http://www.scattering-ashes.co.uk/. 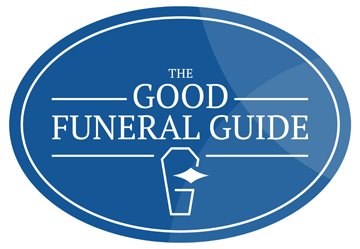 Urns – With around 1 in 5 people choosing to hold their loved ones ashes at home, urns are becoming very poplar and funeral suppliers have created extensive ranges for people to choose from. Jewellery – There are 2 options, one is to have the ashes loosely poured into a pendant and the other is to have the ashes embedded into glass. It has now become more popular to split ashes and therefore you are not limited to just one of the above options.